Celebrating Banned Books Week (September 24th-30th) at Central City Public Library! Check Out the Books in Our Lucy’s Garden! 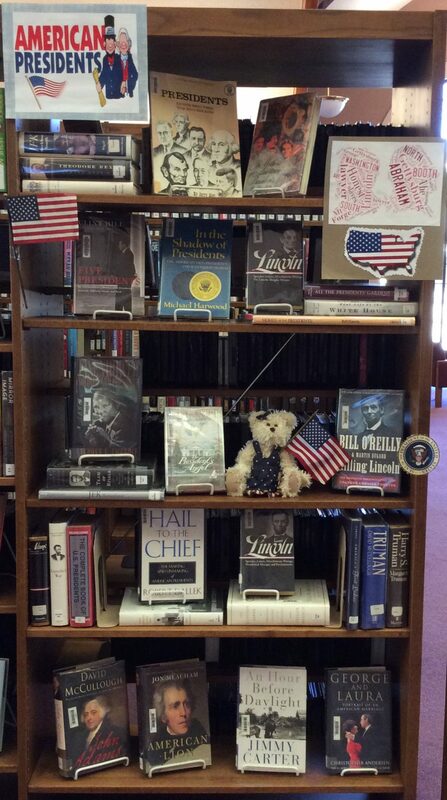 Check Out Our American Presidents Book Display! 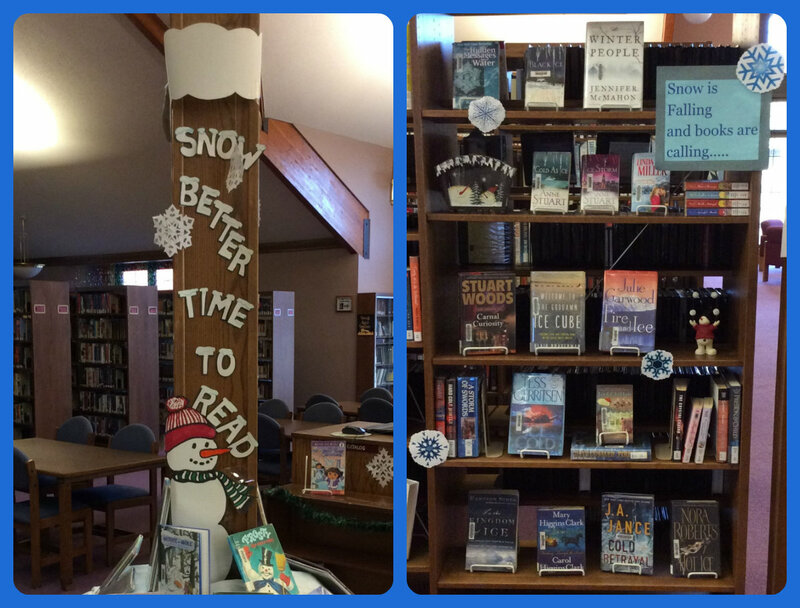 There’s SNOW Better Time to Read Than Now at Central City Public Library! 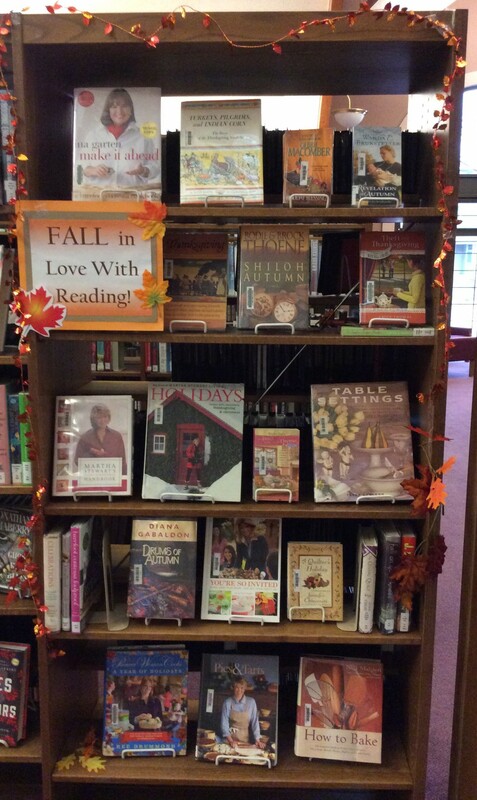 FALL in Love With Reading at Central City Public Library! Read at Your Own Risk! 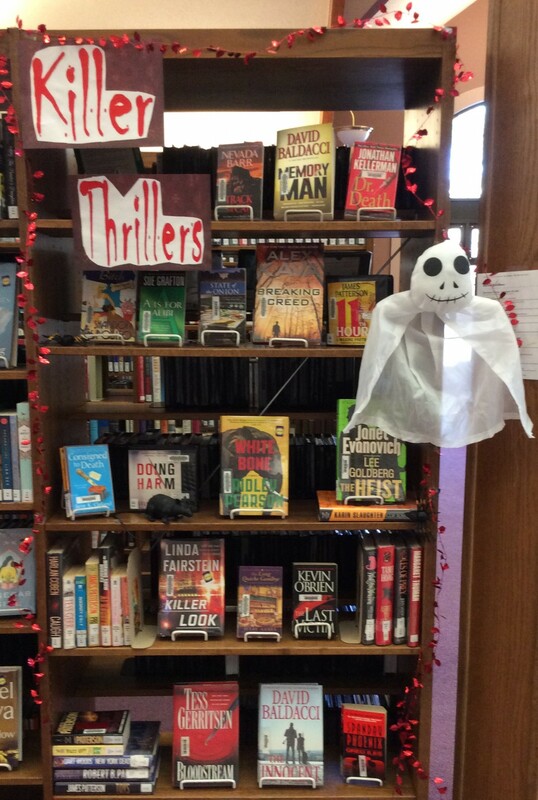 Killer Thrillers at Central City Public Library! 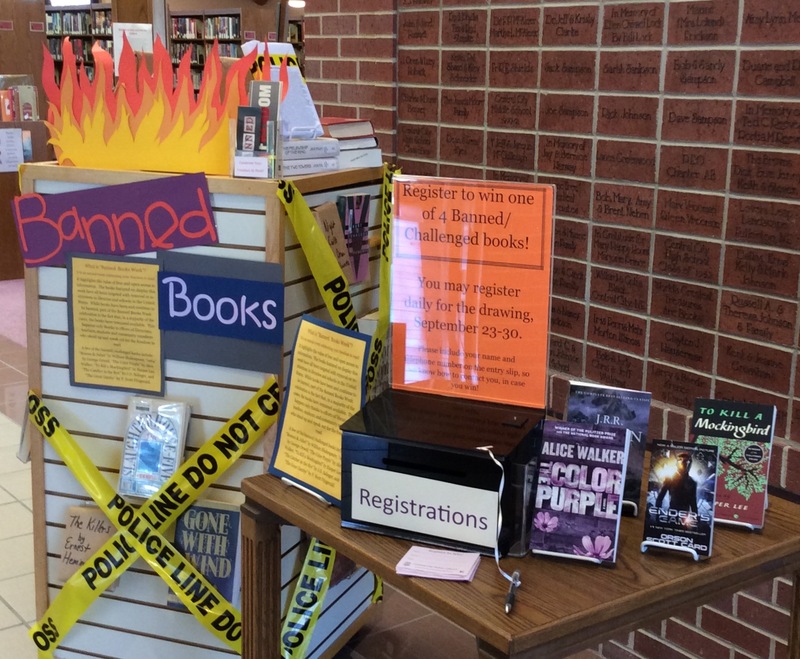 Celebrate Banned Books Week This Week at CC Public Library! Meet Someone New.. Check Out a Biography! 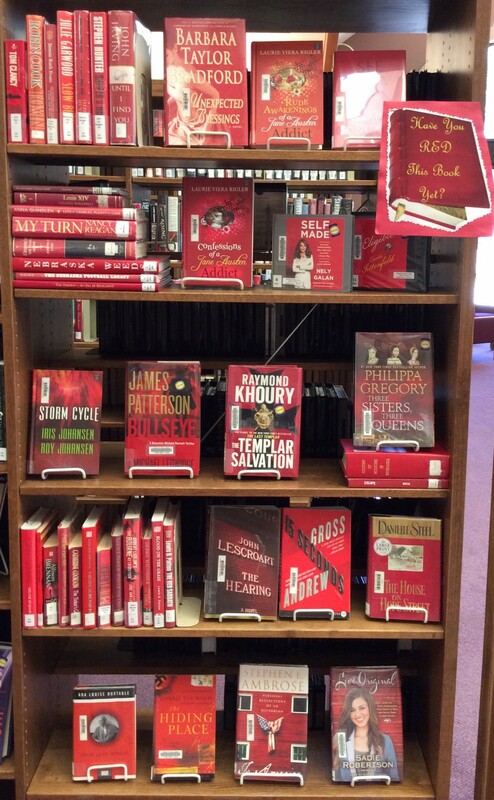 READ the color RED!Lots of books to check out in our fun "Have You RED This Book Yet?" display. ?